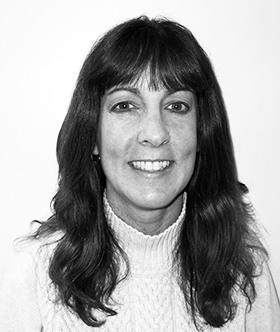 Dawn joined AmCap, Incorporated on March 1, 2019 as a Tenant Relations Associate for AppleTree Business Park. Dawn provided full-time contract assistance to the team from October 2018 until transitioning to a full-time, permanent role in March 2019. Previously, Dawn worked for ADP as a Sales Admin and at M&T Bank as a Financial Analyst. Dawn has over 20 years of administrative and banking experience and holds certifications in several Microsoft Office programs. Dawn studied online at the University Of Massachusetts-Lowell, where she obtained her certificate in Graphic Design. She is an active member of the Lancaster-Depew Baseball Board of Directors, where she is the website designer and events coordinator. She is also certified in CPR/First Aid through the American Red Cross. As a former co-chair of the LEAD committee, Dawn volunteered for the United Way Day of Caring and Kevin Guest House. Dawn also owns a small graphic design company, where she specializes in invitations, brochures and photo albums. Born and raised in Cheektowaga NY, Dawn resides in Lancaster with her husband and son.